The vision of our CEO Mitchell Ross is to create both a “pathway” to Indigenous prosperity, and a positive legacy for future generations. Muru Group and its companies share this vision and are therefore actively out in the community trying to make a difference. Below are some details of the current and future community projects we are working on or developing for the future. We hope to create a sustainable outcome by empowering these communities with the knowledge to pass on these skills to each other moving forward. Muru Group developed an IT Literacy training program to help educate members of remote Indigenous communities in the area of technology. Muru Group CEO Mitchell Ross delivered the training first hand, with Pormpuraaw being the first of hopefully many communities we hope to bring this program to. Most of the community members have never used a computer and so one of the goals of the program was to create awareness of the technology and build user confidence, along with teaching computer fundamentals to help create a solid foundation for further learnings. The second more important goal is to empower participants with this knowledge to allow them to educate other members of the community moving forward and create a sustainable outcome. Mitchell completed the 4 week program in February, which saw him spend 1 week per month in the community, and he has identified a number of participants who are eager to learn more and help pass on this knowledge within the community. 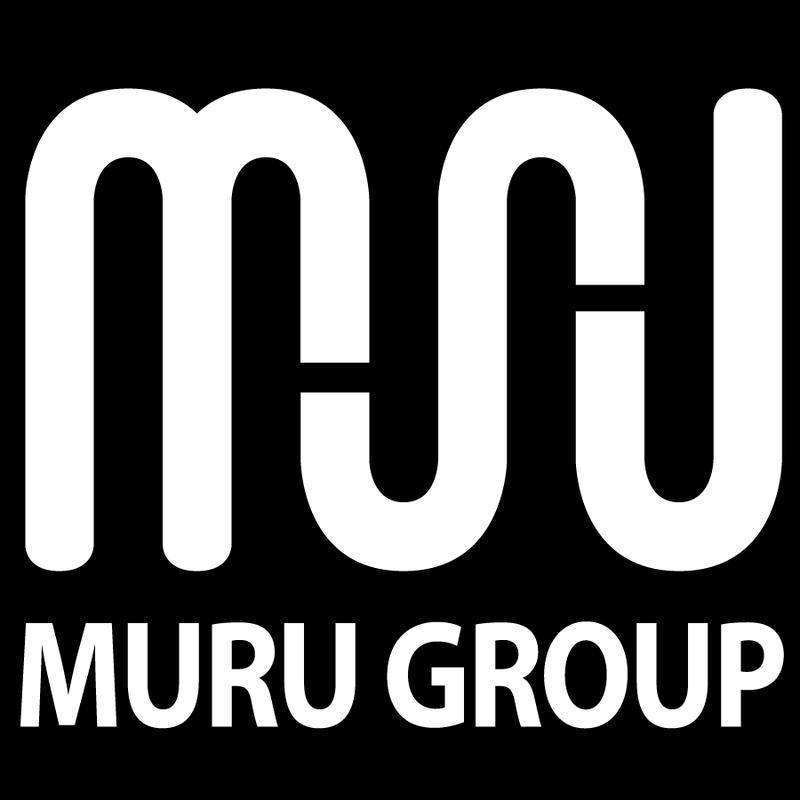 Muru Group does business with a number of Australian companies, including large corporations. Through these relationships we are developing a program to allow us to receive end of lease or unwanted technology such as computers and printers. 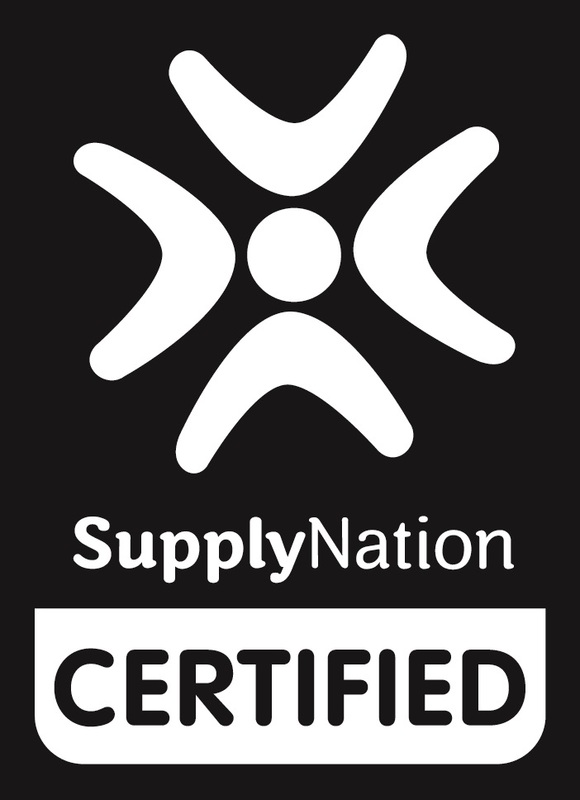 The goal of our IT Donation Program is to refurbish and donated these systems to Indigenous communities for the purposes of education or to help support various community groups and organisations. It is our hope to include youth from the community to help us refurbish, install and potentially support these computers on a ongoing basis. Where possible, we will also provide school students with a computer to help with their education. We also hope to identify participants who are interested in further studies in the technology industry and help facilitate their study, leading to better employment opportunities and/or business ideas. This is a pilot program which if successful we hope to bring to other communities.